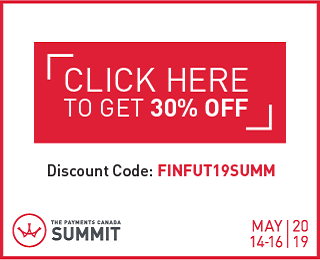 The 2019 SUMMIT is the forum to connect the payments ecosystem, offering a broad spectrum of topics that influence payments in Canada and around the world. Canada is undergoing a massive transformation of its payments infrastructure. The SUMMIT is the ideal meeting point for the payments community to come together to understand the future-state of payments, where Canada fits in the global ecosystem, and how this transformation will impact us as a nation, as an industry and as individuals.